Choose the tilt controls. A wand must be twisted to rotate the slats. The cords must be pulled. A star is born! Featured on Fox’s Home Free reality competition series, our 2” Premier Woods will be a winner in your home, too. 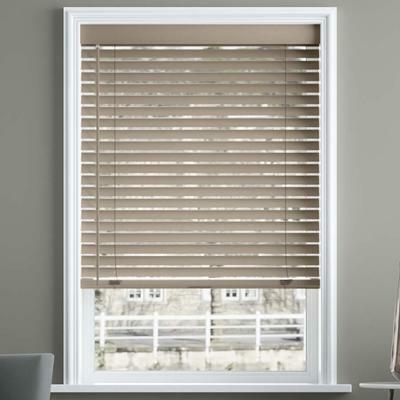 Great for shallow-depth windows or extra wide windows up to 102”, these durable basswood window treatments resist warping and fading, and have a naturally sophisticated, elegant look that can’t be beat at any budget. 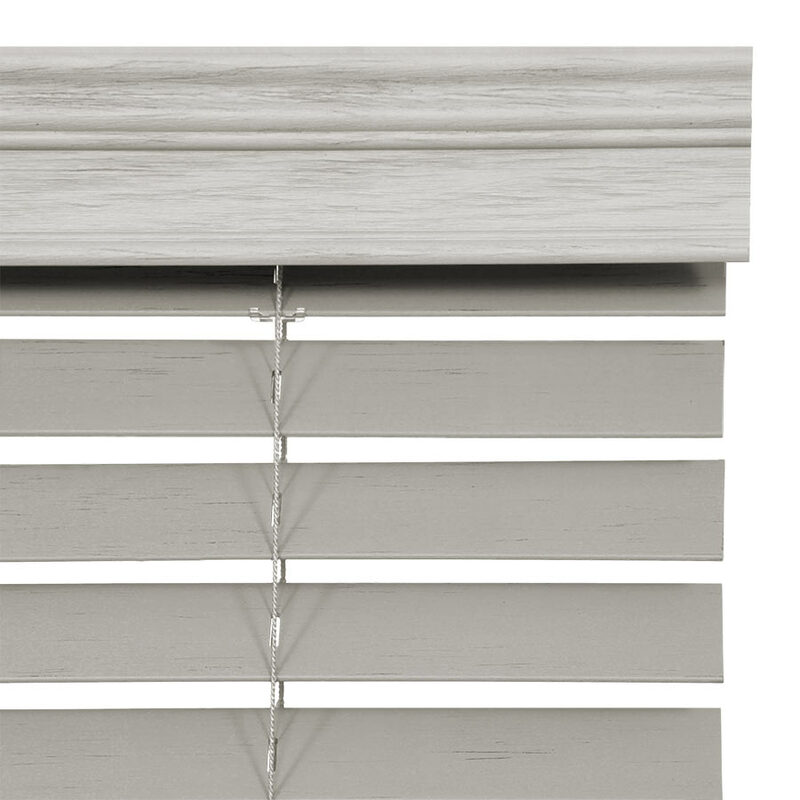 Packed with premium upgrades you’ll pay extra for elsewhere, these popular-sized 2” real-wood slats can be ordered with your choice of three different decorative valances. For outside mounts, you can request spacer blocks and hold-down brackets for greater functionality with no extra charge. Raise and lower these classic-looking wood window coverings (and eliminate unsightly cords) with the touch of your hand by adding the Certified Best for Kids cordless lift system, or stick with standard corded lift and tilt operation. 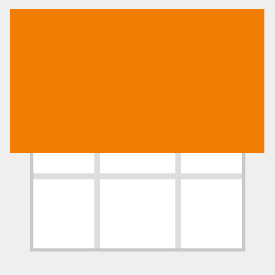 To help you see exactly how these custom-made hardwood window coverings will stack up in your home, get up to 15 free samples of the beautiful colors we have available. 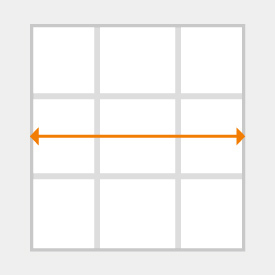 Then follow the three easy steps to measuring your windows and the charts below, and you’ll be ready to order! 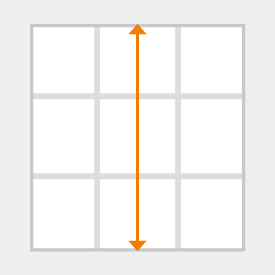 Total Square Footage of ordered blind cannot exceed 45 sq. ft.
Wand tilt comes standard on the left side only with cordless lift system. Blinds 18-1/8" net width and under must have split controls. Tilt and lift controls cannot be on the same side. Deductions (taken at factory): Inside mount -3/4” on headrail, 1/2" on blind. Outside mount -1/4” on headrail. 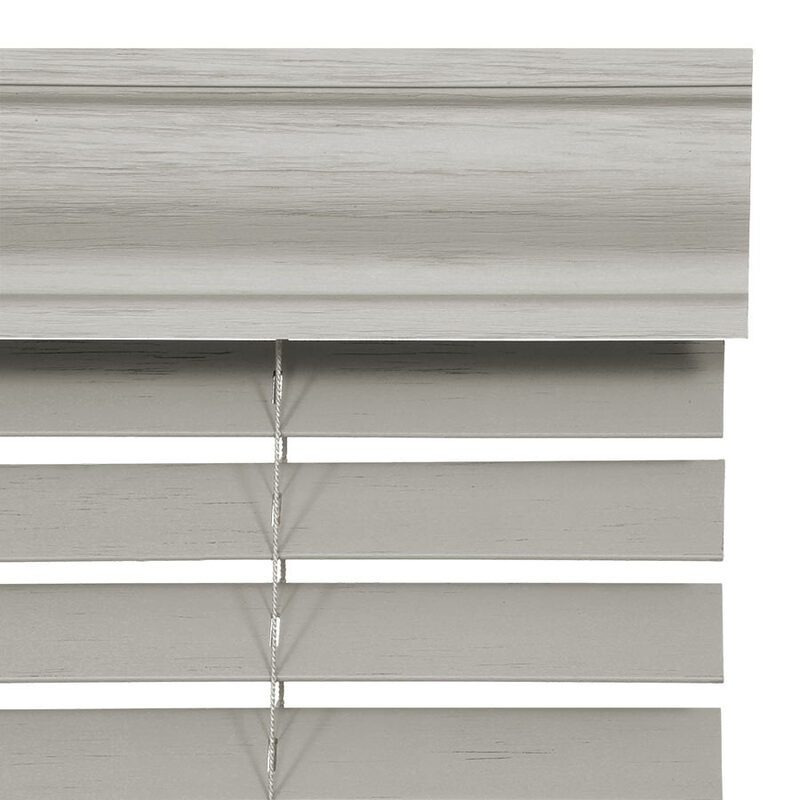 Inside mount valances are straight cut and 1/8" narrower than ordered width. 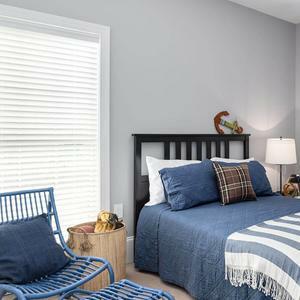 Outside mount valances will be straight cut and 1" wider than ordered width, with 2" returns. 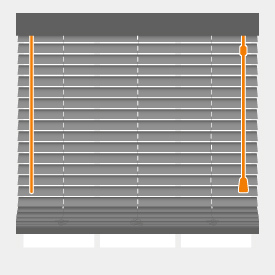 I bought these blinds with the cordless option to keep my pets safe and was a little worried I would not like the appearance. When I received them, I could not have been more wrong. These blinds are lovely! The blinds are nice. They fit beautifully and were easy to install in spite of the fact that no instructions accompanied the blinds. 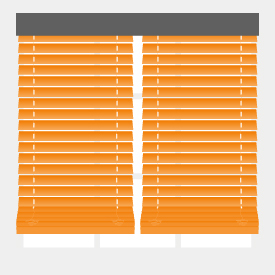 We ordered three sets of blinds. One has a cracked valance and we put the blinds up only to realize that the tilt mechanism doesn't work on one of the blinds. We are working with them to address both issues. We ordered 2" wood blinds for the entire house. They look beautiful and were easy to install. There were a couple of issues, but customer service was prompt and very accommodating. 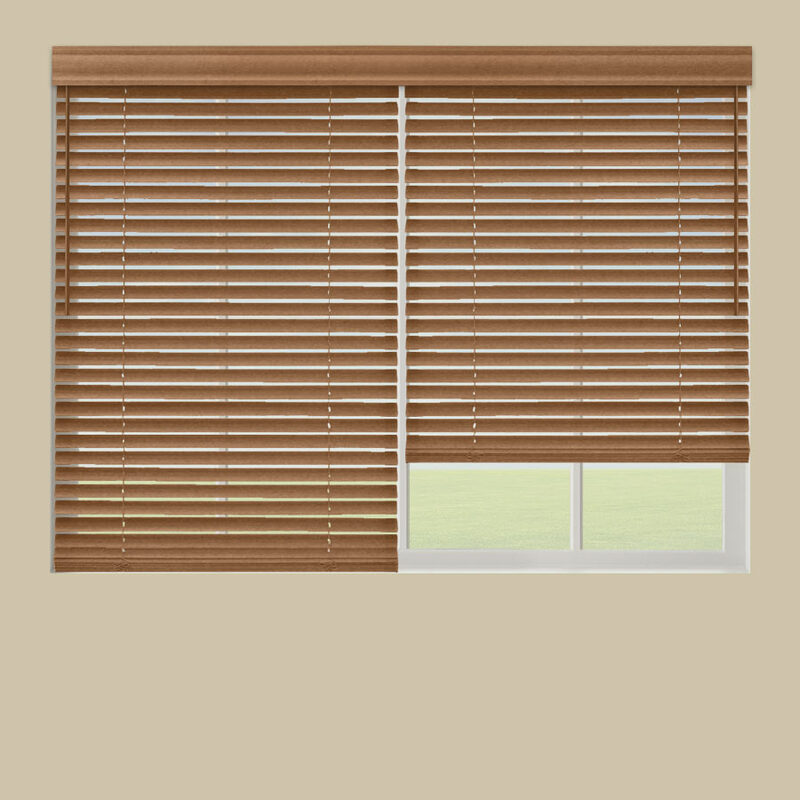 At no cost to us they provided a new blind and valances for us. 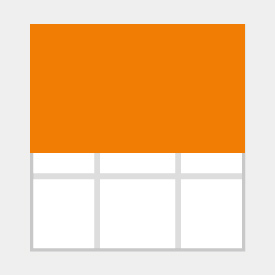 Look Great---easy to install--love them!